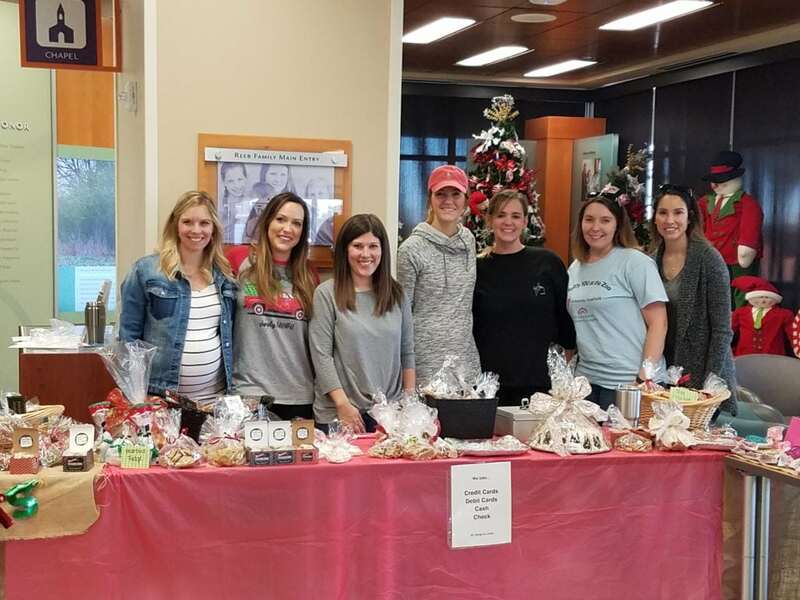 Smiles were on every face this morning as the Temple Medical Education Alliance gathered in the lobby of McLane Children’s to sell yummy treats to the staff and patient families of McLane Children’s. The proceeds of this event will benefit the children of McLane Children’s Medical Center. We are so fortunate to have people in our community that love our children as much as we do! Thank you TMEA for making this holiday season so much brighter for our families!